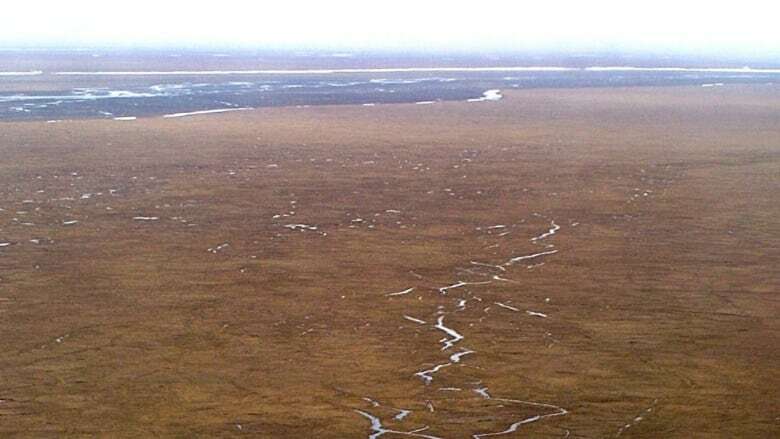 A budget measure approved by the Republican-controlled Senate allows Congress to pursue legislation allowing oil and gas exploration in Alaska's Arctic National Wildlife Refuge on a majority vote. The U.S. Congress is a step closer to opening Alaska's Arctic National Wildlife Refuge to oil and gas drilling. A budget measure approved by the Republican-controlled Senate allows Congress to pursue legislation allowing oil and gas exploration in the remote refuge on a majority vote. Republicans Sens. Lisa Murkowski and Dan Sullivan of Alaska said Congress can create jobs and enhance energy security by opening a small section of the 8 million-hectare site to drilling. But Democratic Sen. Maria Cantwell of Washington state said drilling was not worth the risks to a fragile ecosytem that serves as important habitat for polar bears, caribou and migratory birds. Republican Susan Collins of Maine joined with Democrats to oppose opening the refuge, while Democrat Joe Manchin backed drilling. Any oil drilling is likely years away.